Receive e-mail updates on the Mandel Center’s latest programs, research, and publications. The Mandel Center organizes four endowed lectures each year. 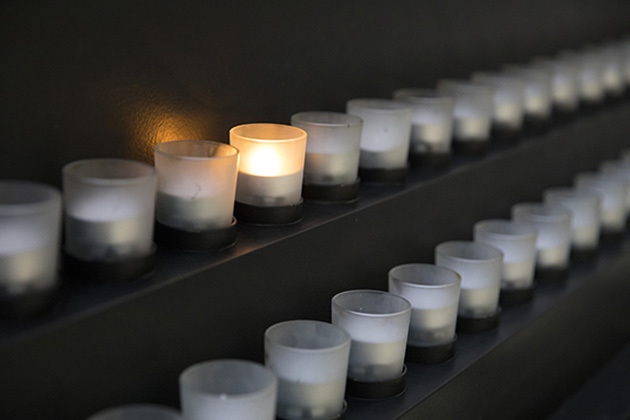 Each lecture provides an opportunity for scholars, researchers, and the public to participate in a lecture held by the world’s leading Holocaust scholars. These lectures are the Ina Levine Annual Lecture, Joseph and Rebecca Meyerhoff Annual Lecture, the J. B. and Maurice C. Shapiro Annual Lecture, and the Monna and Otto Weinmann Annual Lecture. Audio recordings of many of these lectures are available online. The Mandel Center holds conferences and symposia, both nationally and internationally, that bring together established and new scholars from around the world to promote cooperation, address understudied Holocaust subjects, and disseminate new research. 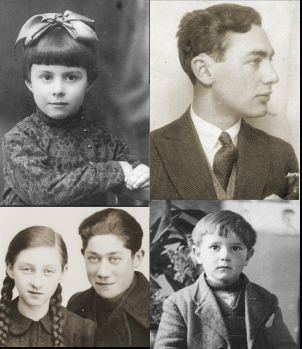 The Mandel Center holds presentations for the benefit of visiting and local scholars, faculty members from the Washington area, Museum staff, and the public about the latest research in the field of Holocaust studies.